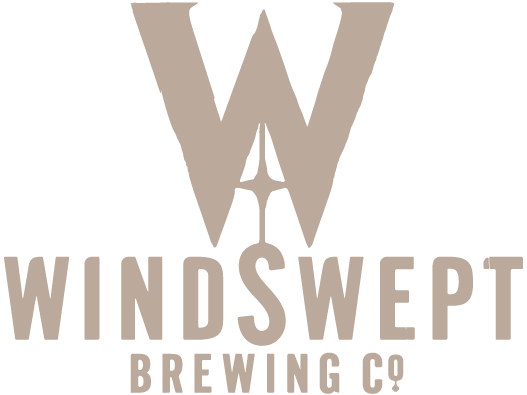 A seasonal brew bursting with aromas of summer fruits and natural tart flavours balancing beautifully with the sweet malt of the wheat beer. No longer available. We tried 13 fruits to find the right marriage for our fruity wheat beer. 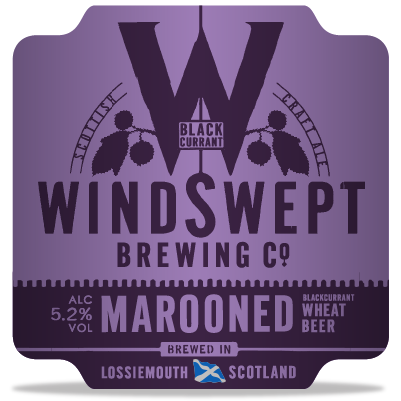 Close contenders were plum, raspberry and boysenberry, but Scottish blackcurrants provided the best balance of tart fruit with the sweet caramel and spice of the WEIZEN.